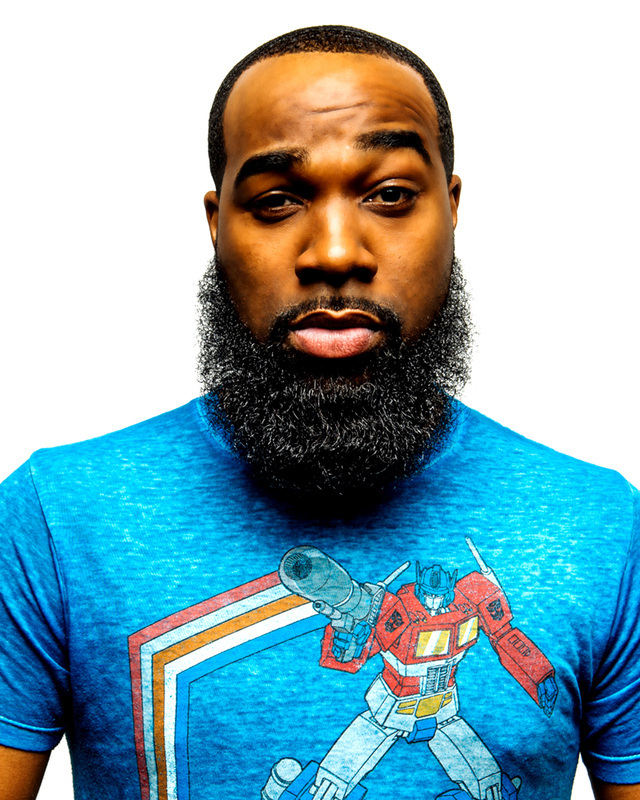 T. Murph is an Internationally known comedian who has been featured on nationally syndicated shows such as Comedy Centrals Key & Peele, and the 2014 ReBoot of BET ComicView. During only four short years Murph has achieved a huge amount of success! 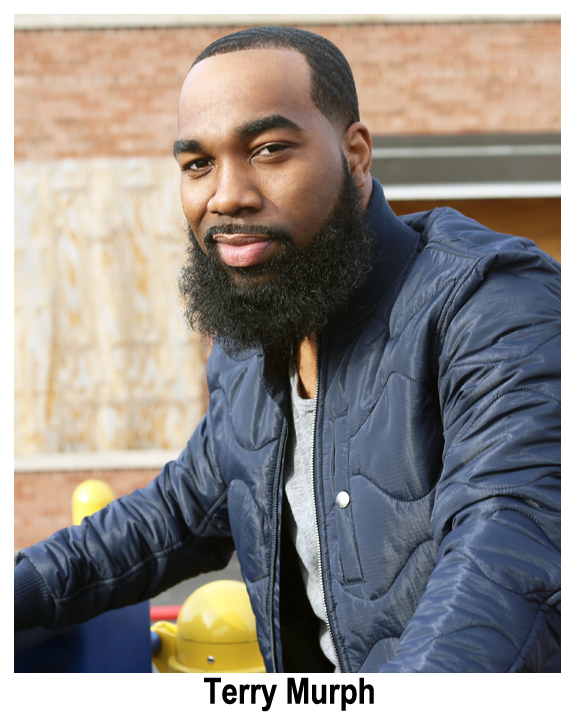 In 2014 alone T. Murph was featured in the Comedy Central Sponsored New York Comedy Festival, and signed with a Los Angeles Based Talent Agency. T Murph brought 2015 in with a bang reaching the Hollywood Finals for Shaq's Next All Star, along with Headlining abroad in Dubai. This year you can catch T. Murph's stand up special on Comedy Central.